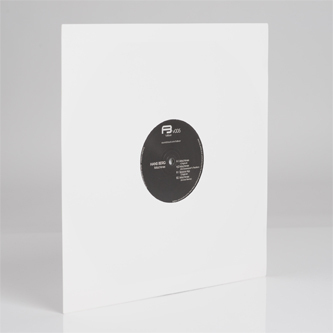 Off-centre electro-techno circled by Ed Davenport and Immer remixes. The melodic, Border Community-like techno of Hans Berg's original 'Machines' is given a tuffer techno reinforcement by Ed Davenport, sounding like something from the Barker & Baumecker album in the process, while Immer gives it a swinging, driving look galvanised by slick edits and gleaming synth arpeggios. Berg's 'Arp' completes the set with a deftly efficient and dubby tech-house swing recalling recent moves by Darling Farah.